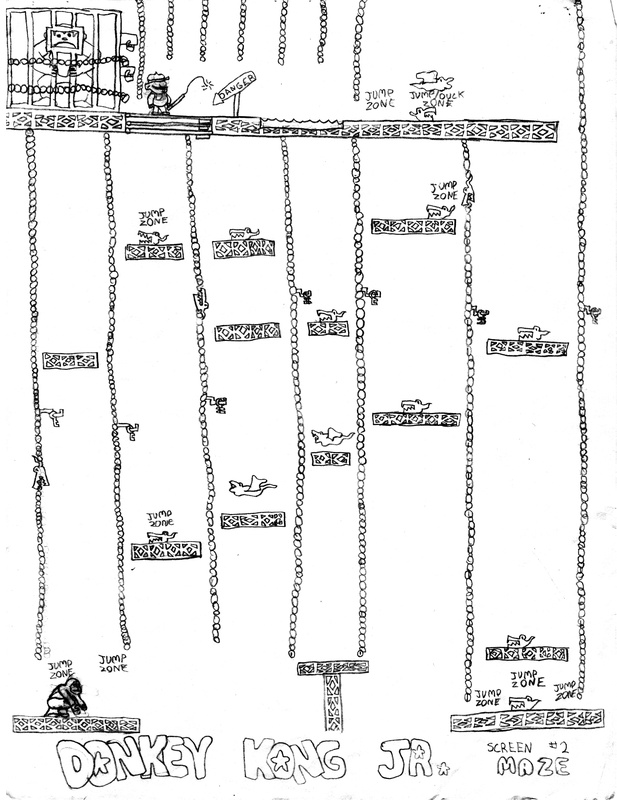 Maze Craze #201-04 - Donkey Kong Jr.
Concept: Donkey Kong Junior ©1982 Nintendo. - STAFF: Designed and programmed by Shigeru Miyamoto and crew. This derivative artwork displayed in tribute and under Fair Use.